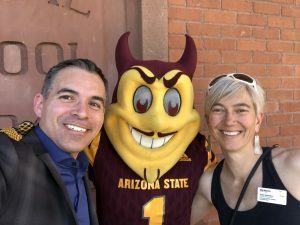 Asquared Studios Partners Tony Garcia and Jessie Whitesides are headed back to their alma-matter this week to revive the honor of being named two of the ASU 100 class of 2018. 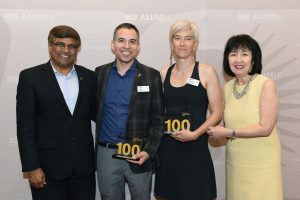 This distinction is awarded to 100 significant ASU alumni each year for their achievements and innovations as entrepreneurs.  Over the last 18 years Asquared Studios has grown to have significant presence in the Architectural Profession in California.  With studios in both Northern and Southern California, Asquared Studios is able to understand the design demands and trends across the entire state. Seeking to raise the level of professional service standard in the Architectural world, Tony and Jessie spend a great deal of time educating their clients on the value of Architecture and Design, stressing the importance of meaningful and transparent communication. Their love for what they do comes naturally as a reflection of their passion for the built environment and its influence on our society. They recognize the Architecture has a profound impact on the human condition, and they are committed helping aspiring young design minds find their voice in The future of the profession. Tony and Jessie are honored to be recognized by those who gave their careers life. 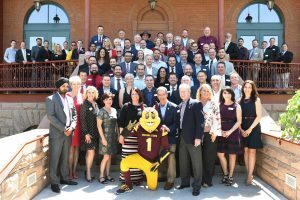 Thank you ASU!